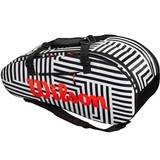 Wilson Super Tour 2 Compartment Large BOLD Edition Tennis Bag Item # WR8001501 $104.00 Be The First To Review! 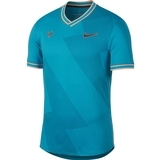 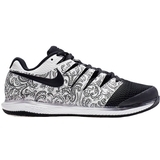 Nike Aeroreact Rafa Jacquard Men's Tennis Top Item # AQ7660433 $100.00 Be The First To Review! 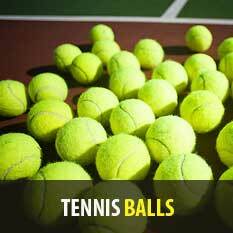 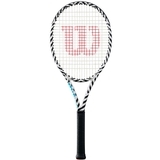 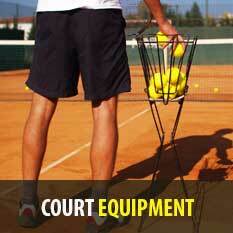 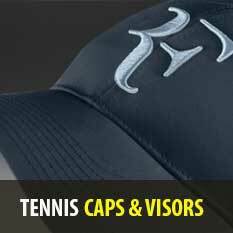 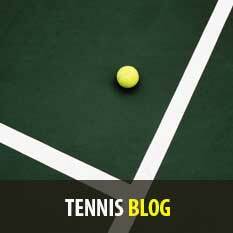 Wilson Ultra 100L BOLD Edition Tennis Racquet Item # WR001311U $199.00 Be The First To Review! 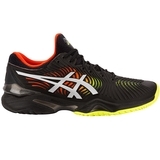 Asics Court FF 2 Men's Tennis Shoe Item # 1041A083001 $159.95 Be The First To Review! 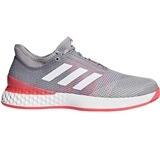 Adidas Adizero Ubersonic 3.0 Men's Tennis Shoe Item # CG6371 $129.95 Be The First To Review!